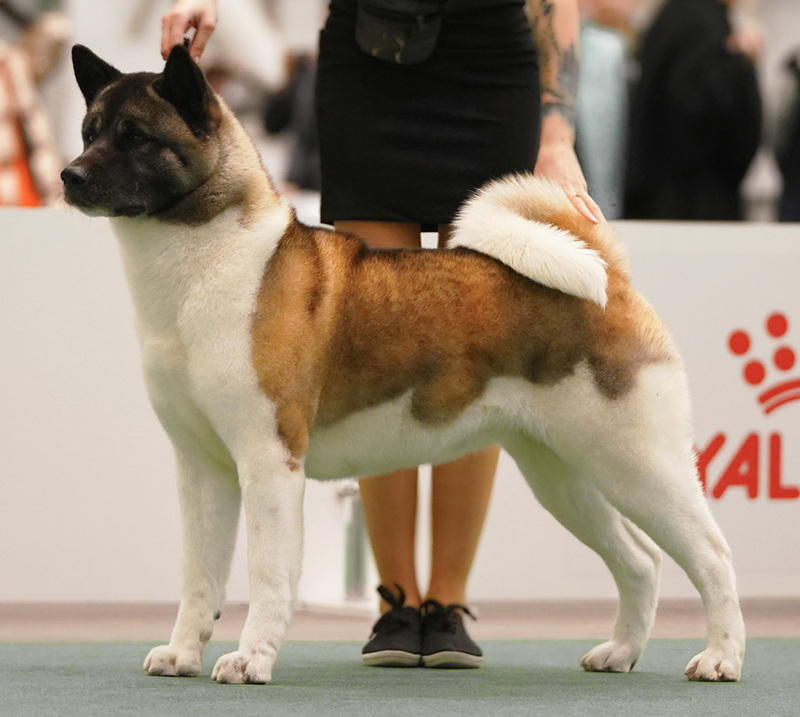 Large, anatomical, high-quality puppies carry the blood of the best representatives of the breed American Akita. 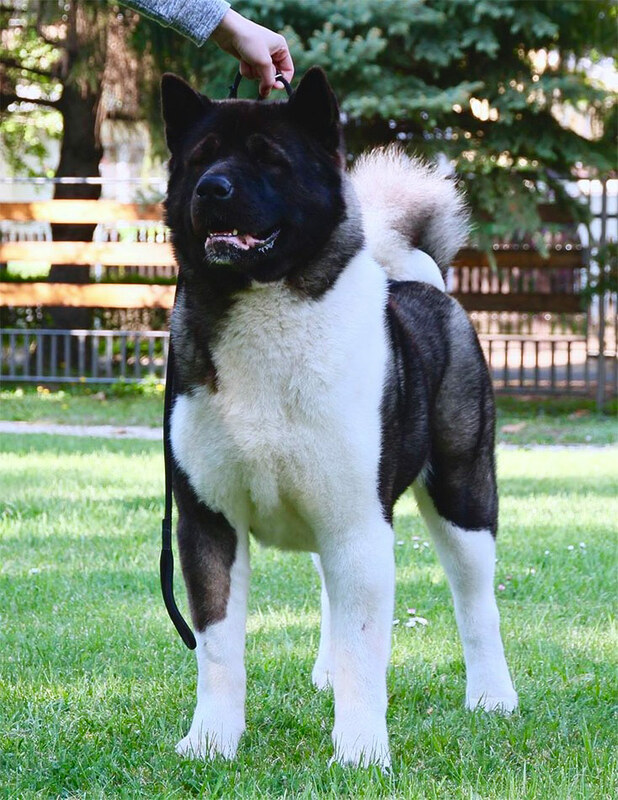 These dogs are such as each breeder dreams of. 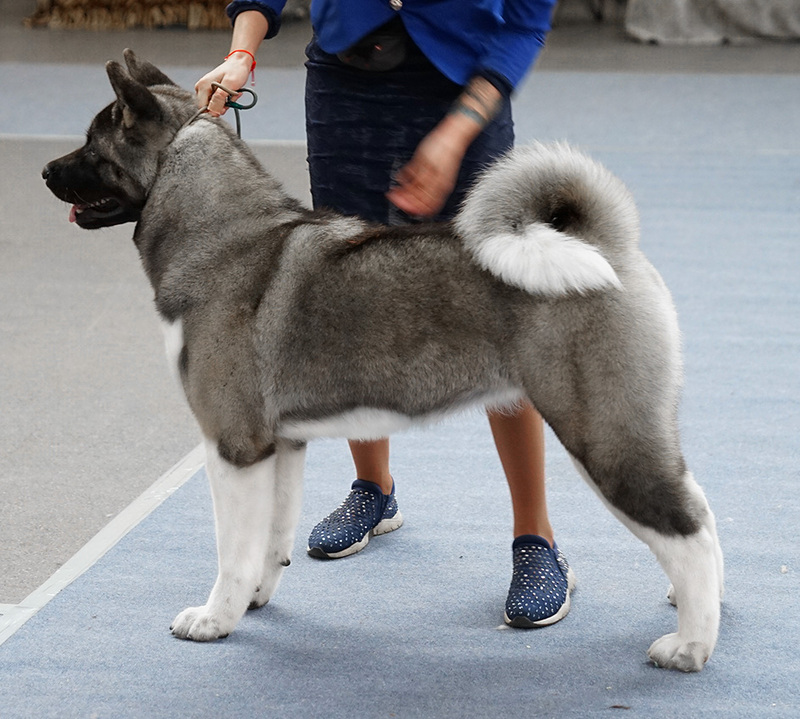 Large heads, strong broad bone, square format, deep and broad chest, powerful filled muzzle, dense undercoat and symmetrical winning colors. 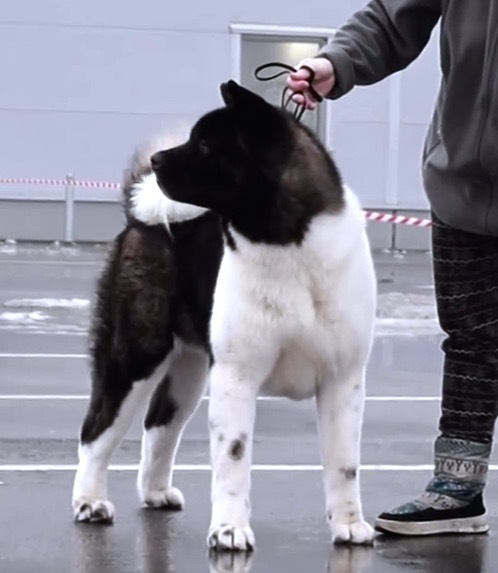 The mono-breed kennel of dogs of the breed American Akita ALL FOR ALMIGHTY (american akita kennel), is located in Kharkov, Ukraine. 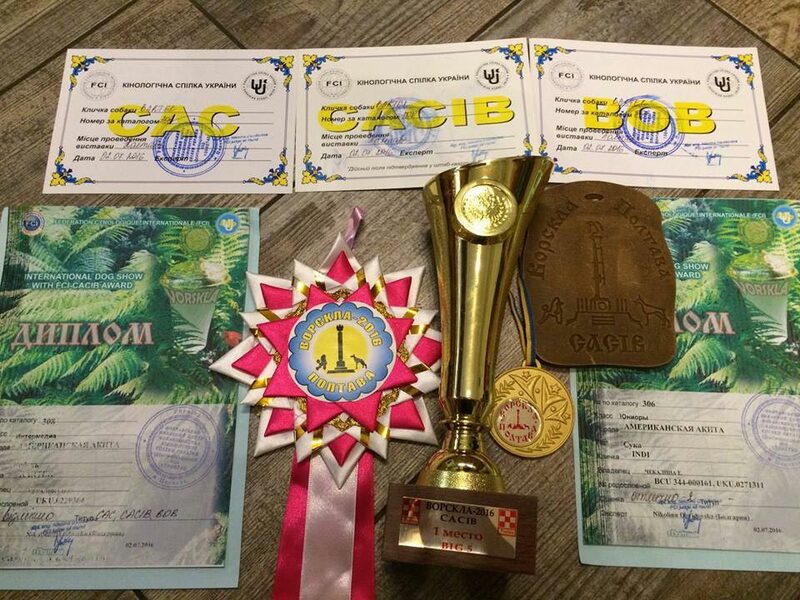 UKU/FCI registered. 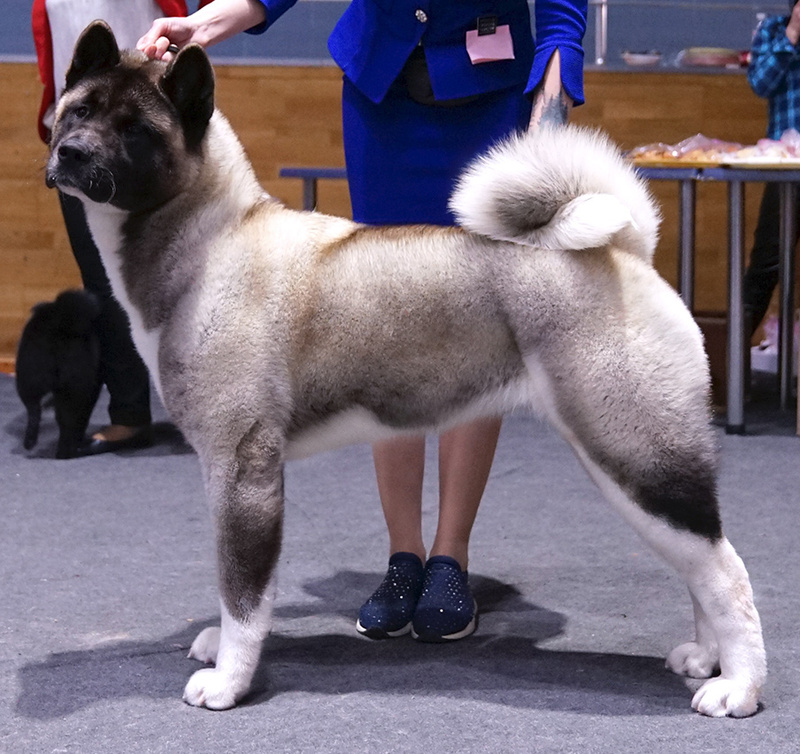 You can buy high-breed puppies of American Akita from world-class breeding producers. 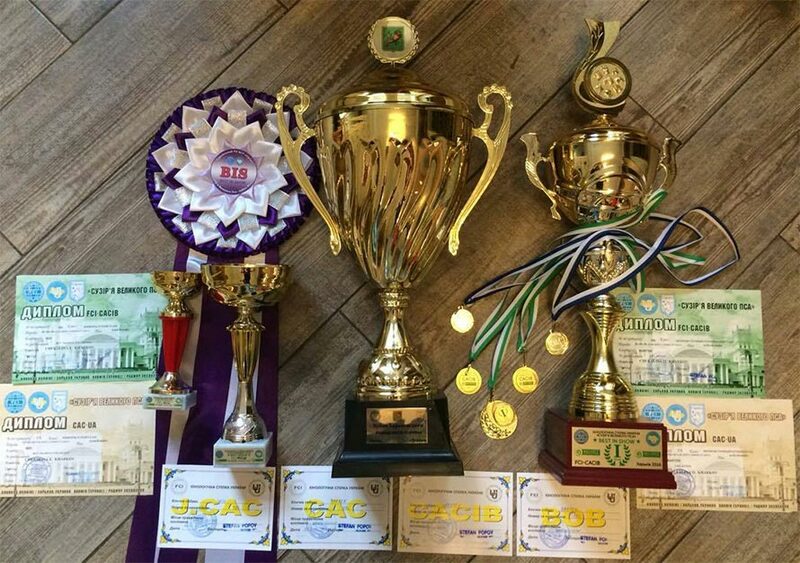 All our dogs are champions of many countries and interchampions. 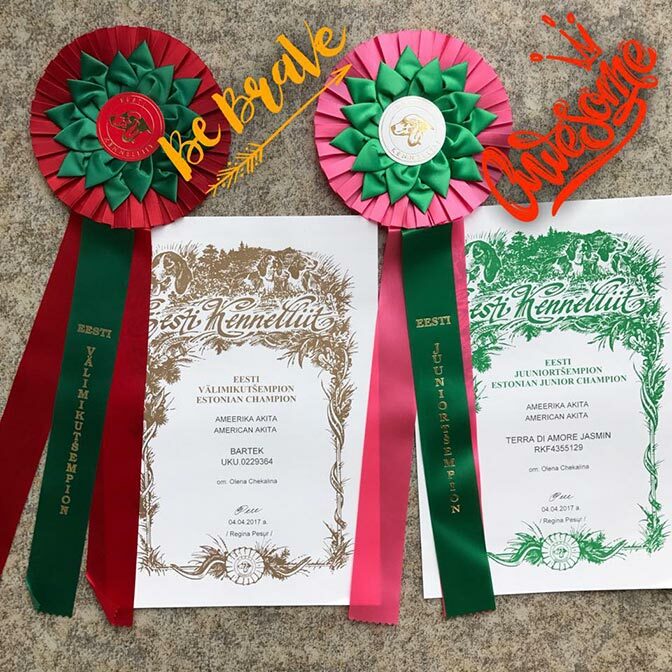 The kennel guarantees the proper cultivation and health of the puppies, helps the owners to further grow and build the dog shows career of the dog. All puppies are socialized, raised on the best premium food and are in constant contact with people.